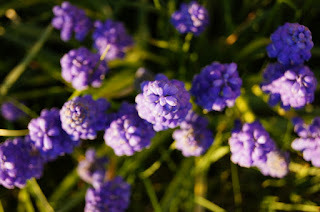 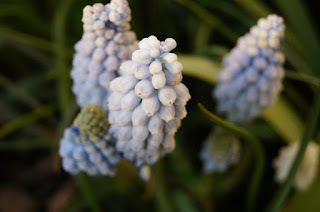 I have few varieties of grape hyacinth - the normal type, baby blue, pink and white. 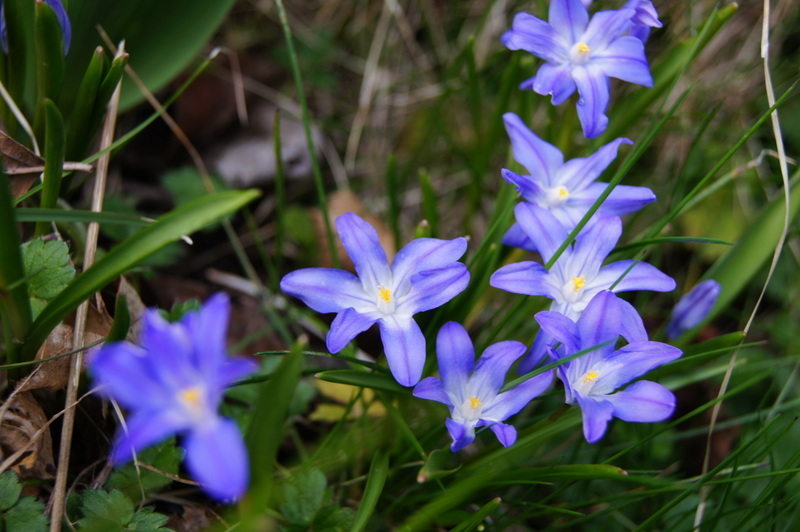 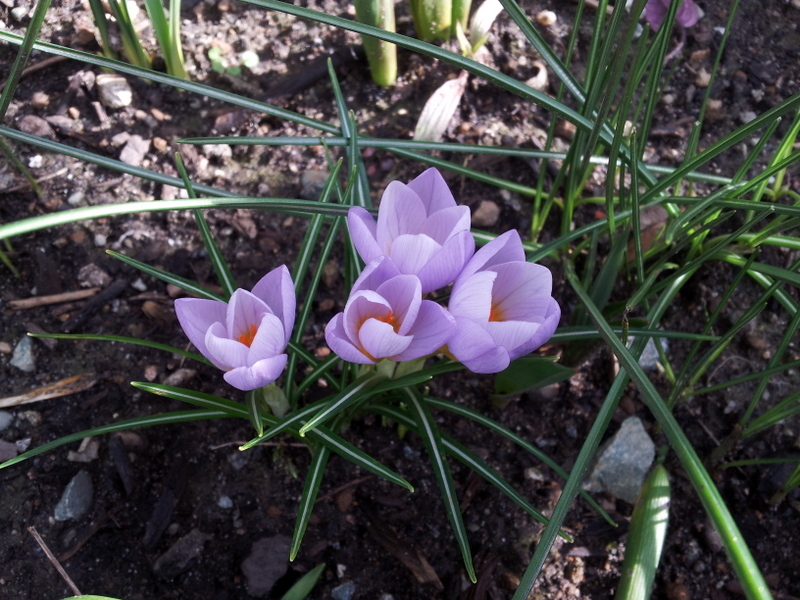 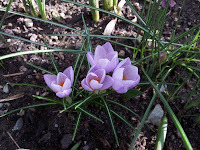 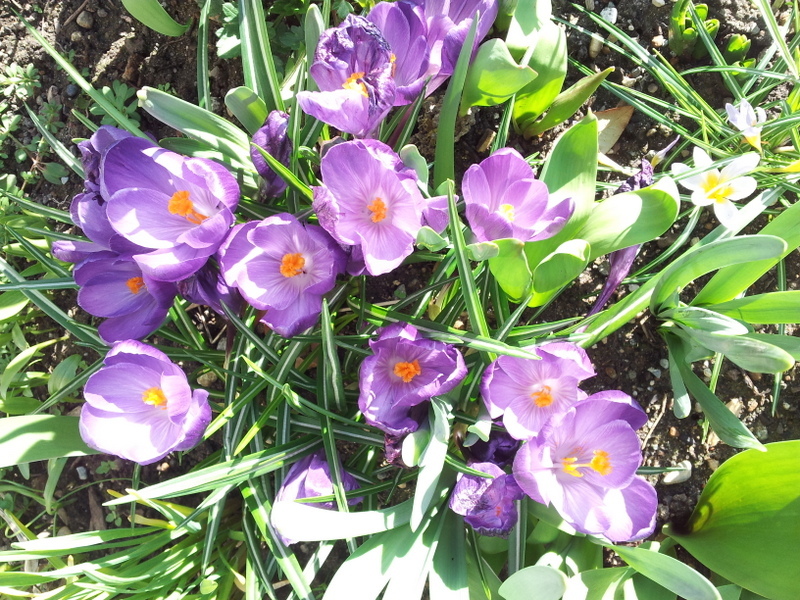 The spring Crocus are long gone. 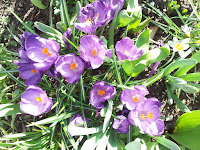 The next time I'll see some will be in the fall when the fall crocus bloom. 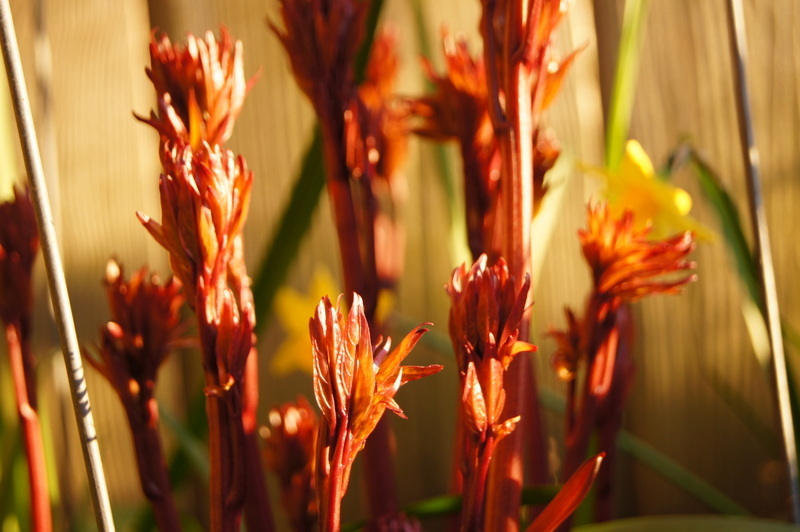 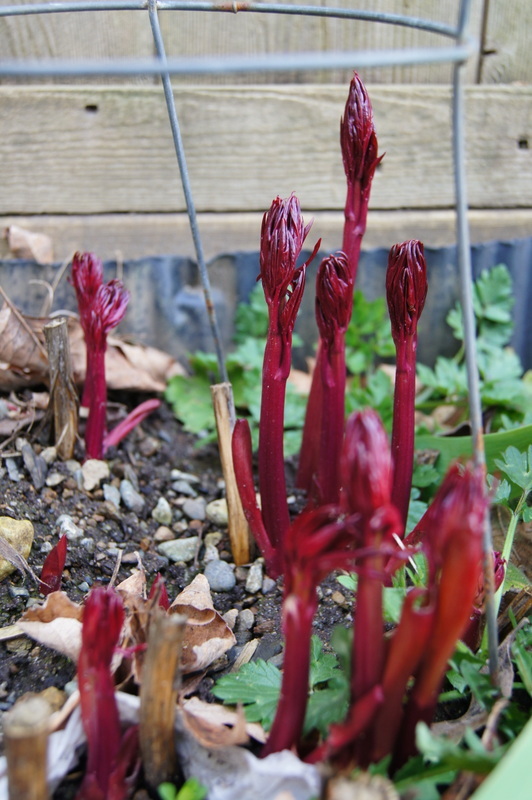 The peonies are poking up their stalks...They are now actually leafy and in a month their flowers will bloom! 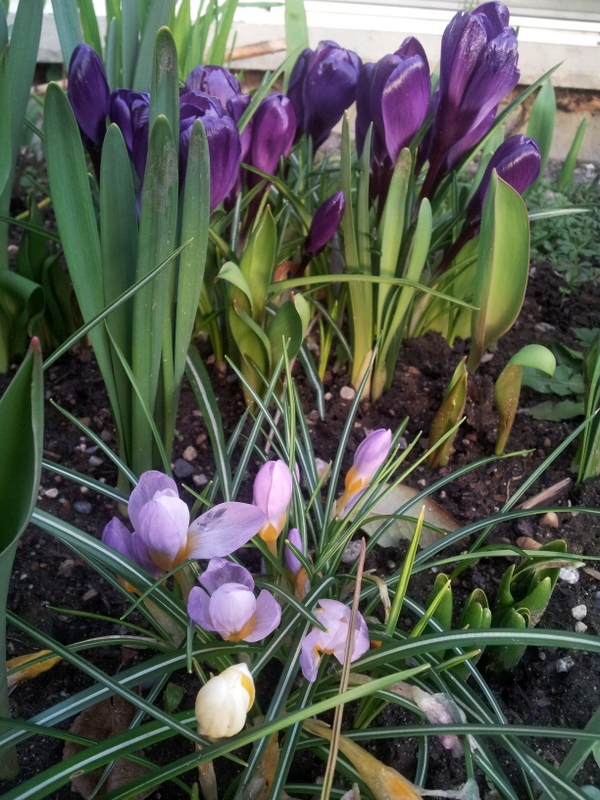 Miniature tulips. 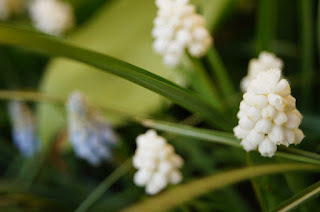 I would like to get some more of these! 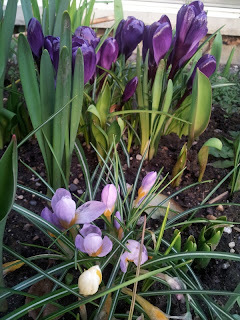 Most of my garden is filled with tulips right now with a mix of daffodils. Some of the daffodils are still there. 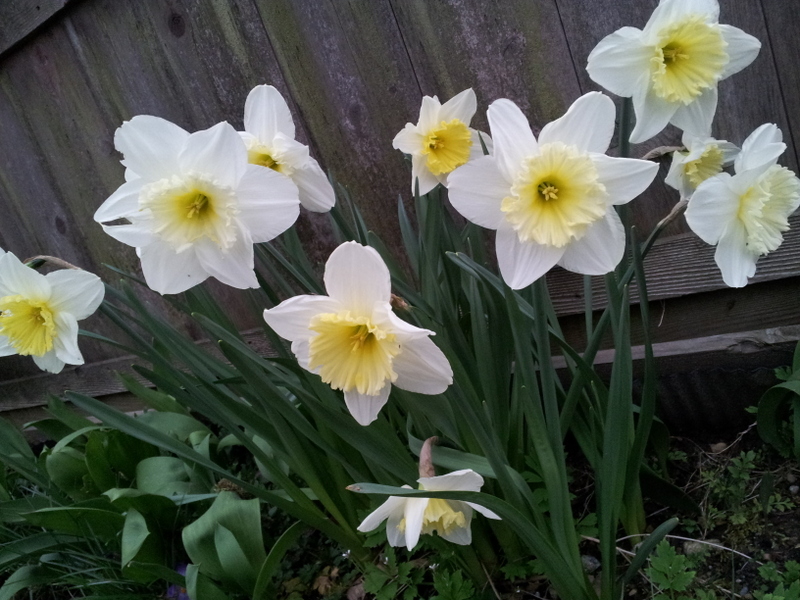 I just cut a bunch of daffodils and tulips to put in a vase in the home.